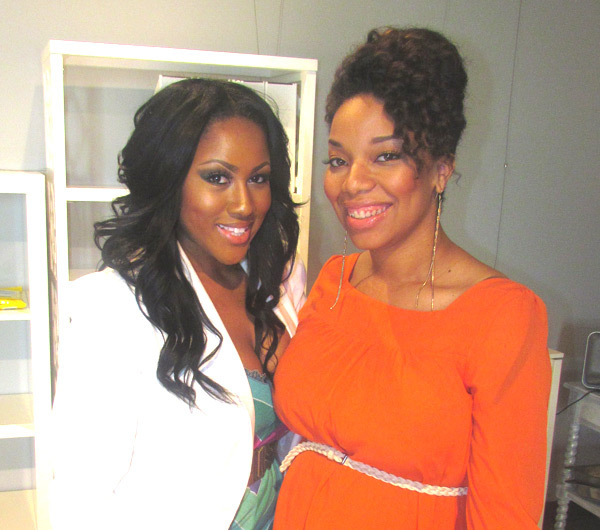 Recently I attended a beauty industry networking and business discussion hosted by celebrity makeup artist and beauty expert, Mia “Mimi J” Johnson called “Beauty Dish: Beauty Soiree and Supper”. 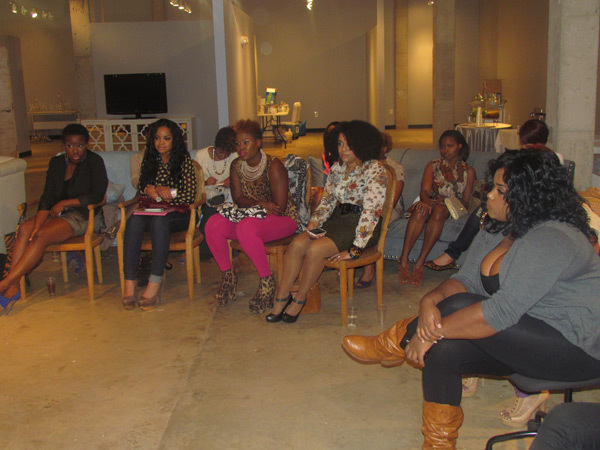 Held at StudioWed in Atlanta, this seasonal conversation focuses on educating and empowering beauty industry hopefuls, emerging artists, and aspiring entrepreneurs who are looking to build their brands in the beauty and fashion industries. 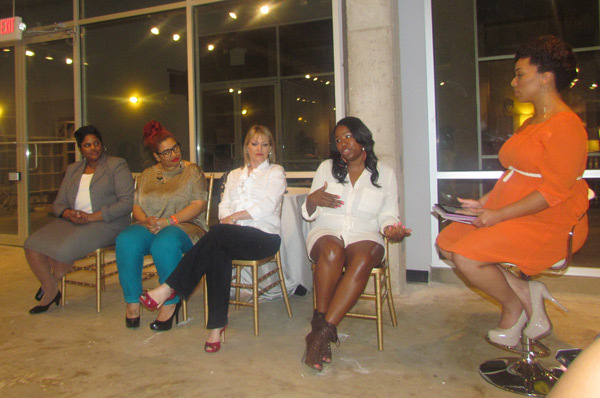 Themed “The Business of Beauty” and moderated by Mimi J, the discussion featured several expert panelists who have all spawned successful businesses. 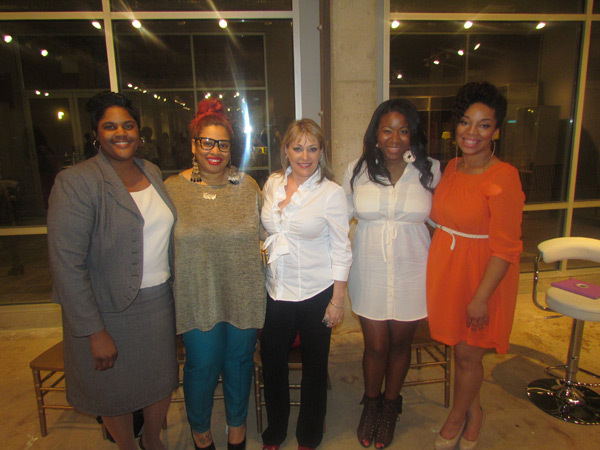 The panelists consisted of Sadiddy Magazine Editor in Chief – Adrienne Gadling, I Heart Hair owner – Alexis Lee, Makeup Artist and Flynt Makeup Academy owner – Kat Flynt, and Savor the Savings tax advisor – Kim Hodges who each touched on an assortment of topics such as balancing business and family, experiences with starting and building their businesses, insight on branding and merchandising, and tax tips and advice on how to manage your finances. 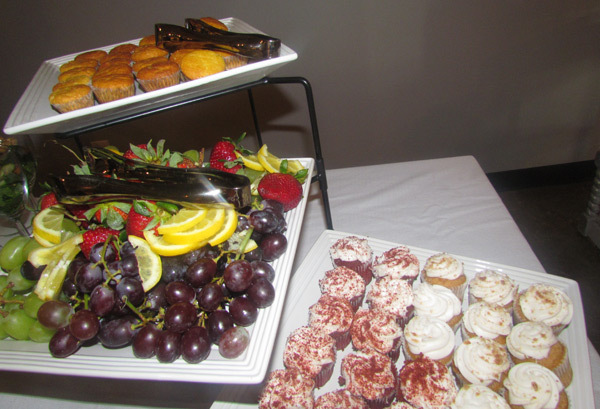 Guests of the event were treated to a delicious assortment of cupcakes and other sweet treats provided by Pretti Plates Catering, while mixing, mingling, and networking with their fellow She-EO’s and aspiring Diva-preneurs. 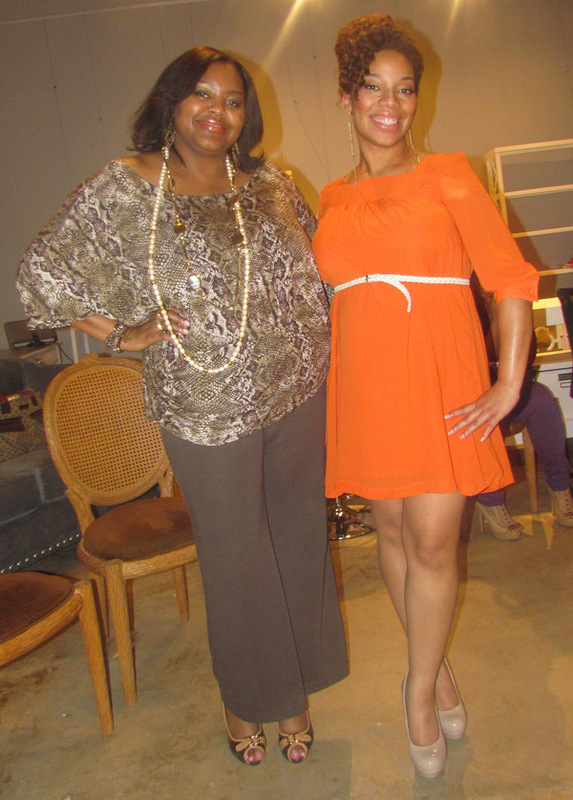 🙂 I had a wonderful time meeting all of the fabulous ladies who came out in support of this event, and I look forward to more from Mimi J as well as the esteemed panelists. 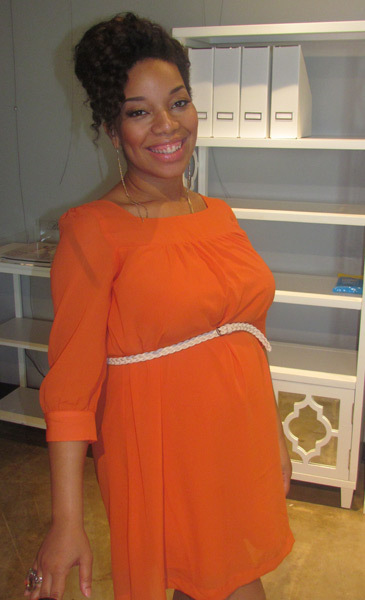 Thanks to the fabulous Janelle Langford of Urban Suite PR for the gracious invite. 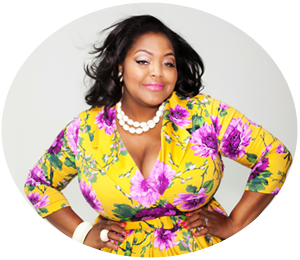 Both Janelle and Mimi J consistently deliver the most “fabulously” intuitive and “glamorously” insightful events and I encourage anyone who is aspiring to become business owners, whether in the beauty and fashion industries or otherwise, to attend one of their soirees as we always leave them having gained a wealth of knowledge and tons of invaluable information. It goes without saying that events such as this are crucial as they equip budding entrepreneurs with a strong sense of empowerment by providing them a vehicle to navigate their desired paths to success. Bravo ladies!!!! Some habits are simply too haute to break!